Messias: Criatividade sem lógica é arte, não produtividade econômica! The production of different types of sugar and ethanol, with higher added value, has always been considered a good strategy to improve financial performance units and sugar and ethanol groups. But with the sectoral and economic crisis and the increasingly competitive market, this practice is being re-evaluated. What it seemed to be permanently something positive, not always provides benefits. 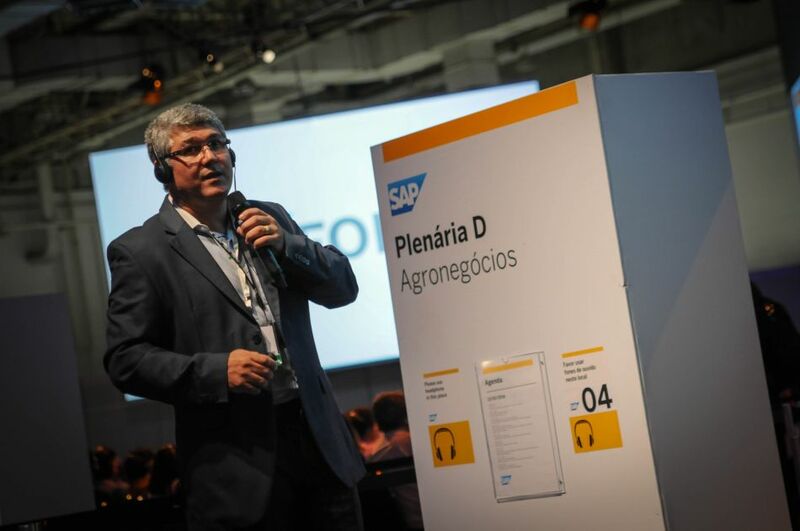 An assertive decision in this area must take into account the correct appropriation of costs and good arbitrage between commodities and higher value-added products, warning Josias Messias, president of the Pró-Usinas, portfolio of solutions aimed at increasing the efficiency and profitability of sugarcane companies. It is also necessary to assess the impact that the production of these special items – such as liquid sugar, refined, sugar for icing, neutral alcohol, among others – can have in the industrial process and internal logistics of the unit, said. A deeper financial analysis of these products can also cause surprises in various situations. There is the case of a mill that manufactured more than 10 kinds of sugar, but only computed the direct cost of manufacture and not appropriated the indirect costs of internal logistics, team sizing, losses in bagging and storage costs, as well as time correct for ART use for that type of product “- explains. Some companies who had various kinds of sugar in the portfolio quite restricted the availability of items, reports Josias Messias. According to him, the most diversified portfolios arose in a period when the market condition was different than it is today. “Prices were good and some mills took advantage of market niches not only to have higher value-added products, but also to retain revenues and customers,” he says.